We first heard the news about the Gionee Elife S5.1 via its TENAA certification in July this year . 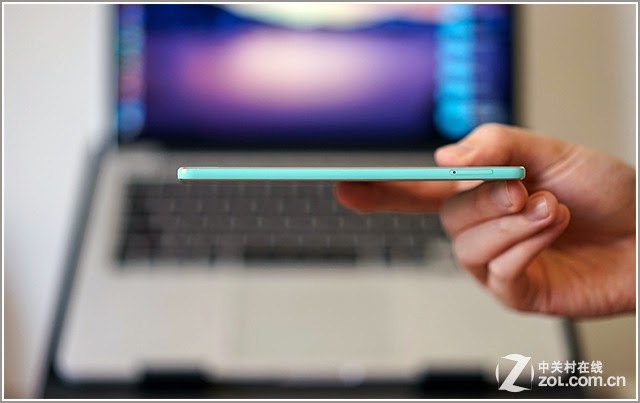 It's definitely a new intriguing smartphone with 4.8" AMOLED 720p display and a quad-core processor with 8MP camera. And we got a glimpse of its design. Today we have something better - a plethora of live images with detailed specifications. 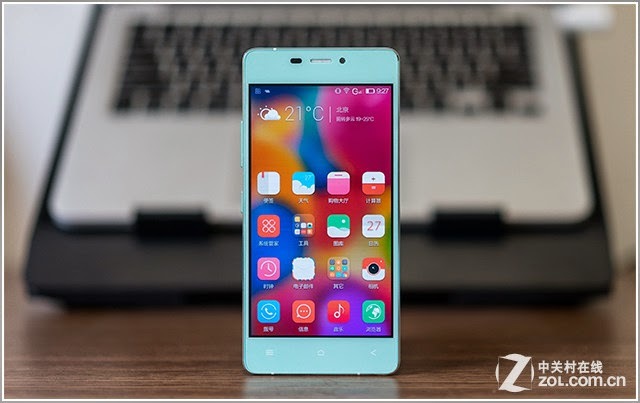 The new Gionee Elife S5.1 is not the company's next flagship device, instead it is going after the world's thinnest phone thing. The new Elife S5.1 will come in the incredibly thin 5.1mm shell, quite similar to the Elife S5.5 flagship and using both the glass and metal. The Elife S5.1 packs a 4.8 inch AMOLED display of 720p resolution and runs on the Snapdragon 400 chipset with a quad-core and a 1.2GHz Cortex-A7 processor with Adreno 305 GPU and 1GB of RAM. The rest of the specifications include an 8MP rear camera, 16GB non-expandable storege card, LTE connectivity, and 2,100 mAh battery. 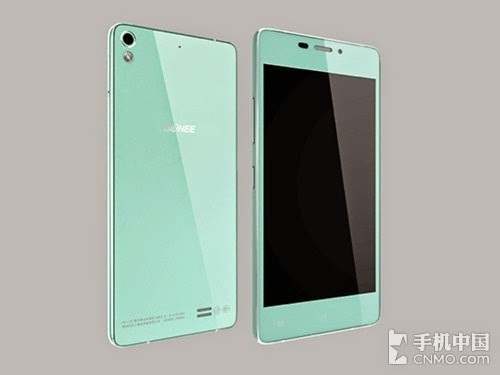 Gionee GN9005 Elife S5.1 should be running on Android 4.3 + Amigo 2.0 proprietary launcher.